Successful Business Ownership is Within Your Reach. 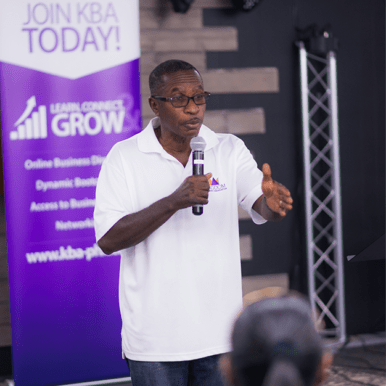 Kingdom Business Association is a community of Christian businesses that are bonded together with the vision of growing the Kingdom. Get access to valuable education and resources that will help you take the leaps in your business that you need. 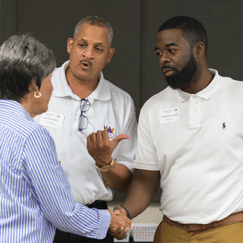 Build relationships with current and aspiring business owners to help you navigate the waters of entrepreneurship. Grow your business and as a entrepreneur, with deeper revelation about how you impact the Kingdom. The marketplace is filled with opportunities to affect change. As believers it is important to support Christian business owners in the effort to win the Business mountain in culture. The next time you are in the market for products or services, support a Christian business by searching our directory.